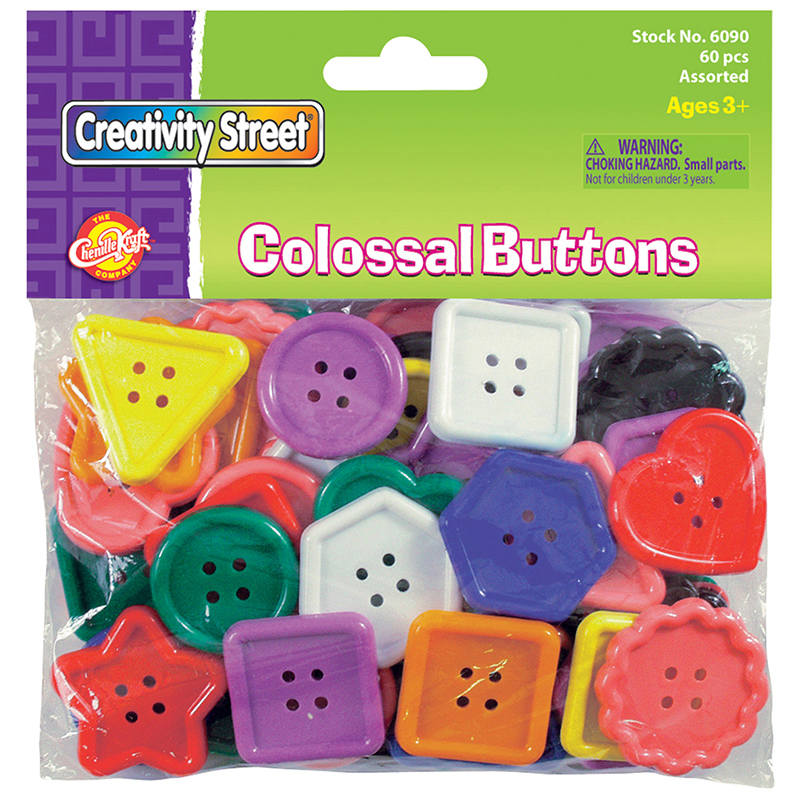 All-For-Arts.com → Arts & Crafts → Buttons → Really Big Buttons 60/pkg. 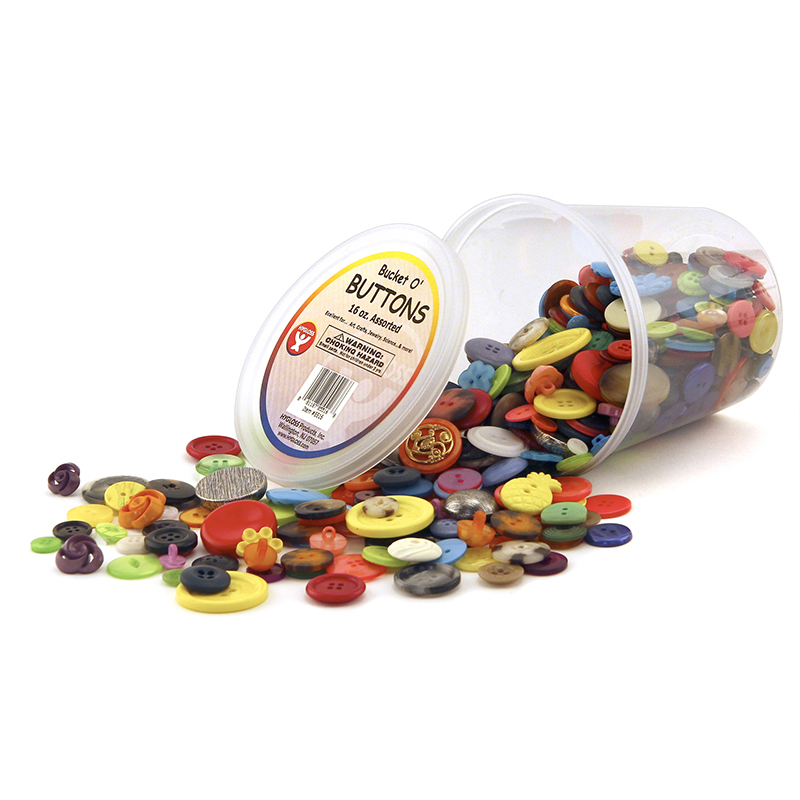 The Really Big Buttons 60/pkg. 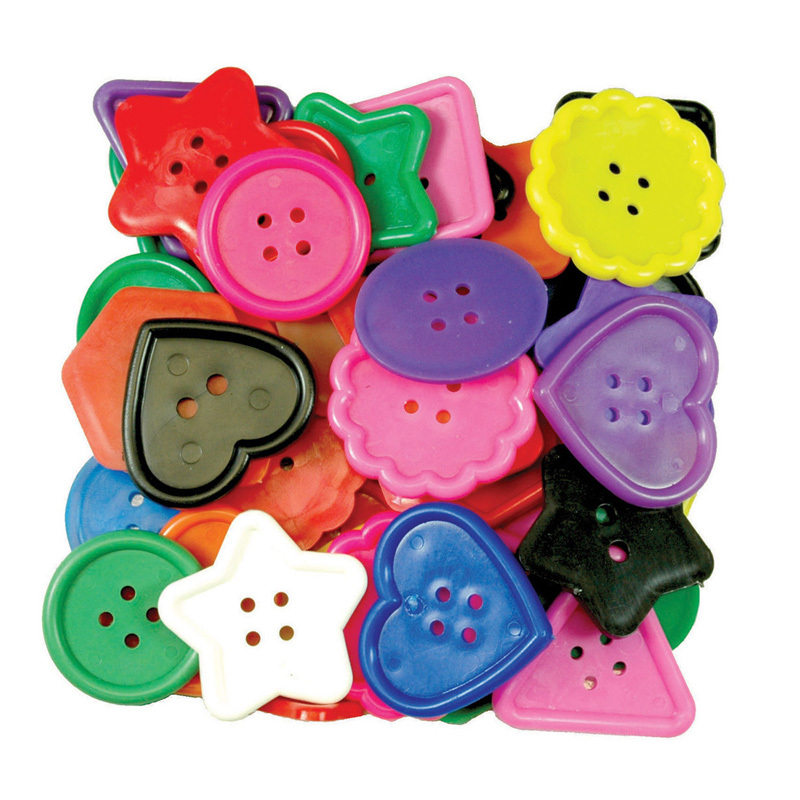 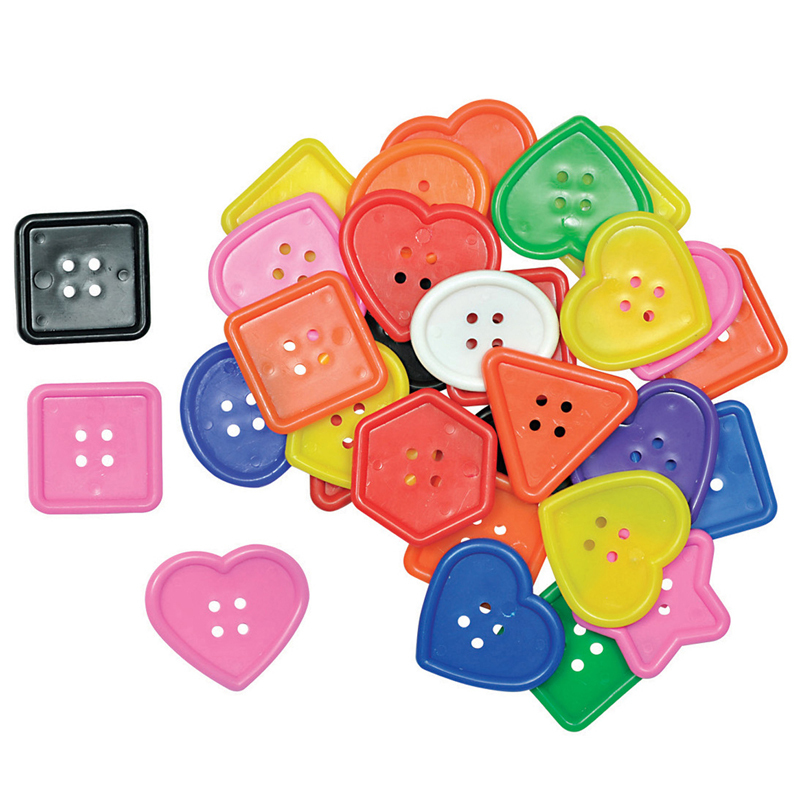 can be found in our Buttons product category within the Arts & Crafts.